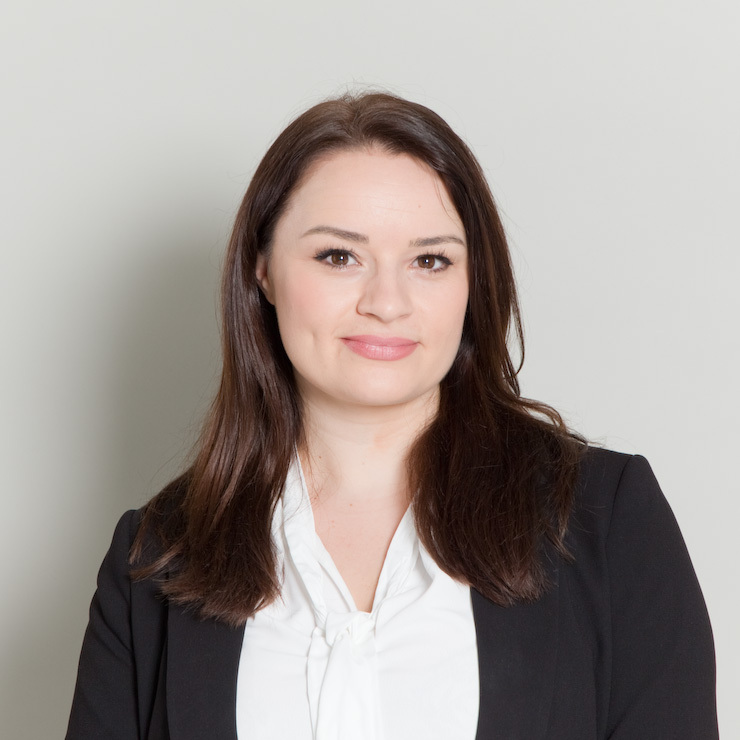 Katie has been working in the L&D industry since 2011. In previous years’ she has been immersed in managing training Programmes to the L&D industry which has proved vital in understanding the critical needs of business. In her role as the Chief Operating Officer, Katie oversees ongoing business operations within the company and is responsible for effective execution of the firm’s long-term strategies. The role includes implementing tactical projects and ensuring continuous improvement and efficiency of the day to day operations.